We provide outpatient treatment for patients of all ages with mental health and/or substance use disorders. We treat the whole person: Emotional, spiritual, and social needs. We partner with you to improve your functioning and sense of well-being. Please first complete the registration packet. Then you can schedule your initial assessment. All behavioral health services include a comprehensive assessment of your current and past functioning. With this information, you and your therapist will create a personalized plan so you can succeed. This therapeutic relationship will serve as a foundation to make positive changes in your life. Note: For children ages 10 and under, a parent will need to complete the assessment with the therapist without the child present. This comprehensive assessment will identify your pattern of mis-use of alcohol and/or drugs. Within this therapeutic relationship, you will identify your triggers and high risk situations. The therapist will make a treatment recommendation. 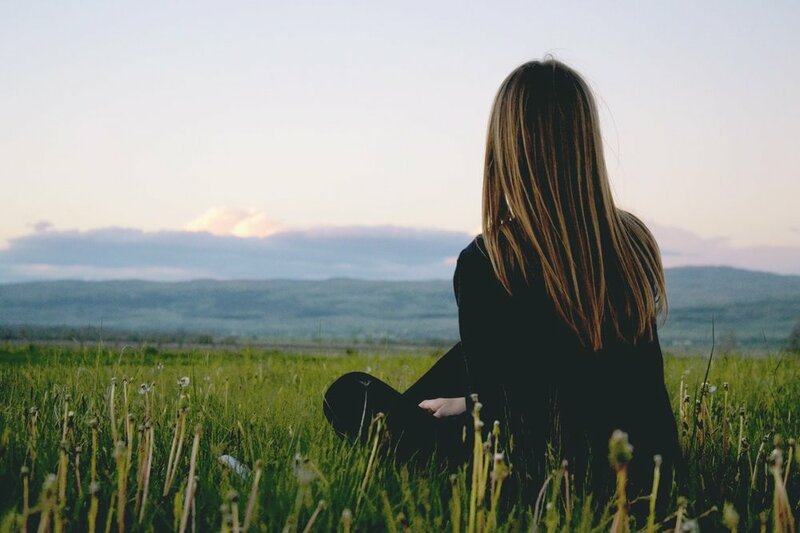 If there is a concern about potential life-threatening withdrawal symptoms, a higher level of care will be recommended, such as a medical detox. Parenting is a demanding job, but it can be rewarding with education and guidance.We are here to support you in navigating the journey of parenthood. You will learn parenting techniques which work for your family. Relapse prevention skills are a specific type of coping strategies that focus on strengthening recovery from substance use. You will learn to recognize the early warning signs of relapse and how to deal with them. You will also learn to identify your triggers and how to avoid high risk situations. With this knowledge, you will develop a personalized plan to maintain your sobriety. This is your opportunity to explore the latest research on strategies to cope with chronic pain and share this journey with others who are on a similar path. Previous participants reported less emotional pain and being able to do more of what they enjoy. Your pain is real, and you are not alone in your efforts to live a fulfilling life with chronic pain. There is hope. Join us at our next meeting! “Coping” is how we respond to stress. We may not have control over what happens TO us, but we have a lot of choices about how we RESPOND. Coping skills training helps to identify and practice healthy ways of managing stress. With your therapist’s support and guidance, you will learn to release behaviors which longer serve you and replace them with positive behaviors. Watching a loved one suffer from mental health or substance use problems is very stressful. We can educate you on these issues so you are prepared to offer treatment resources when your loved one is ready. We can also teach you self-care and healthy detachment skills which allow you to maintain your own health, and to be a positive role model. While we try to provide a variety of group services to meet our patients’ diverse needs, we recognize that our group therapy offerings may not be appropriate or possible for everyone to attend. In these situations, we may recommend that you work one-on-one with a behavioral health provider to achieve your individual goals. 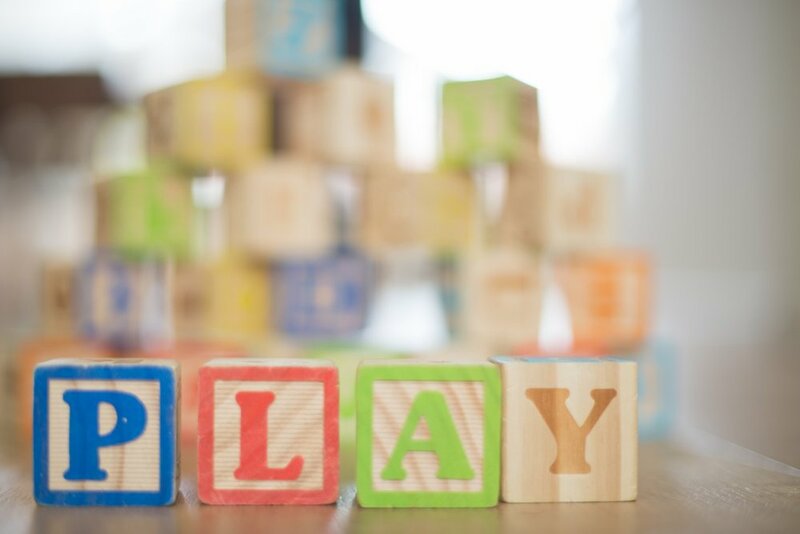 We offer child-centered play therapy to help children ages 3-10 have the space and support to express themselves in their natural language – play. Some of the benefits of play therapy include learning self-control, self-respect, problem-solving, and how to decrease problem behaviors. Along the way, we provide feedback and support to caregivers. We can even teach motivated caregivers how to facilitate these weekly special playtimes at home, which can be very beneficial to children.